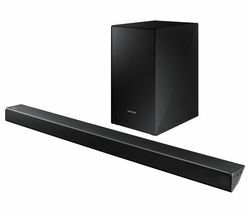 Top features:- Enjoy powerful, clear audio to enhance your home entertainment - Wireless subwoofer lets you create a flexible sound setup - Bluetooth technology allows you to stream audio from your smart devices - HDMI and optical connections make it easy to connect your other devices Enjoy powerful, clear audioThe Panasonic SC-HTB688EBK 3.1 Wireless Sound Bardelivers up to 300 W through 3.1 channel surround sound speakers to create an immersive home audio experience. 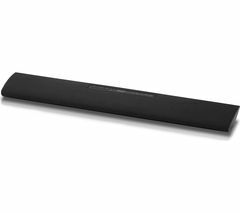 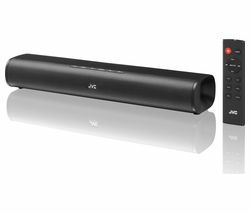 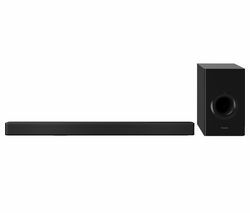 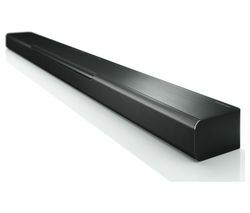 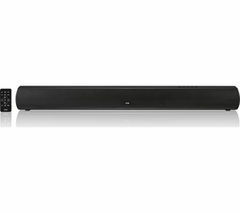 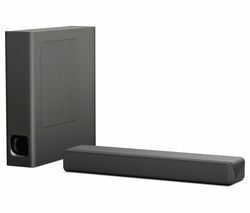 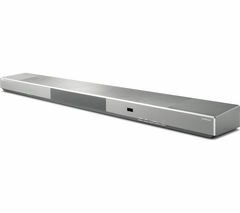 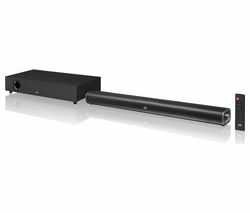 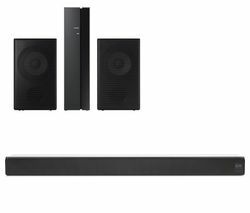 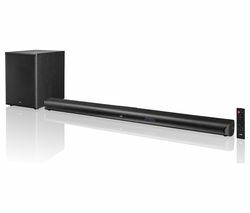 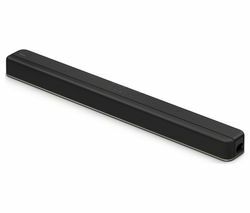 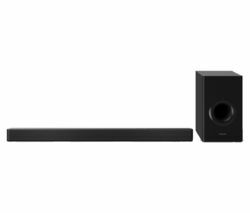 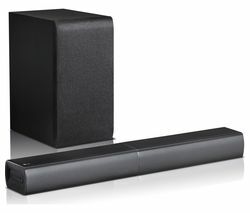 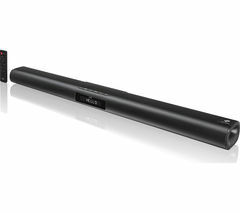 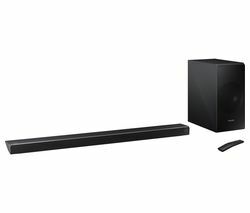 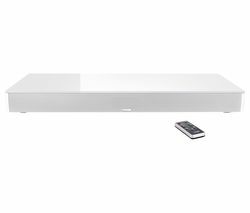 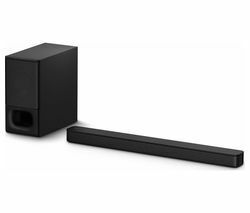 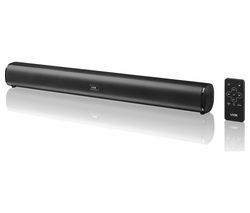 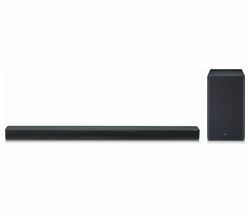 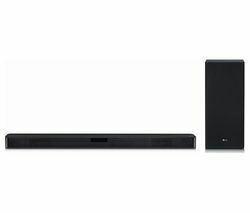 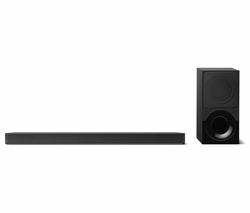 With a dedicated central speaker to carry dialogue, the sound bar helps to keep TV dialogue and vocals in music crisp and clear.Wireless subwooferYou can create your ideal home entertainment setup with the SCHT B688EBK. 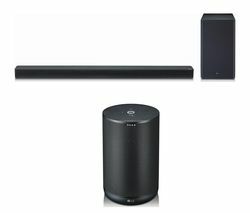 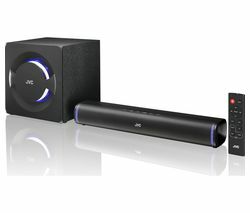 The included wireless subwoofer delivers deep and powerful bass, and since it is wireless you can position it in the most convenient position without having to worry about wires and cables.Bluetooth technologyMaking use of Bluetooth technology, the SC-HTB-688EBK can be connected to your smartphone or tablet so that you can stream your favourite music through the speakers. 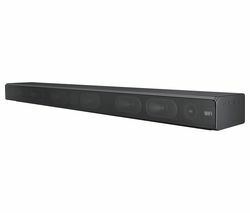 Ideal for sharing your songs and playlists with your friends and family, it delivers clear and balanced sound.HDMI and optical connectionsIt's easy to add the SCHTB688 to your existing home entertainment setup as it features both HDMI and optical connections. 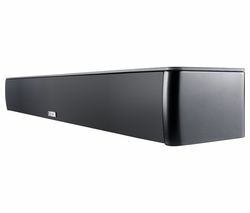 The HDMI connection is ARC compatible, removing the need for a separate audio cable. 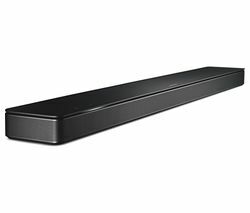 You can also use the HDMI input to control the basic sound bar functions using your TV remote when connected to a CEC compatible TV.Don't forget your cables Check out our range of HDMI and optical cables to connect your input devices and to make sure your new sound bar works perfectly, with improved transfer speeds. 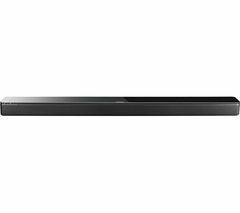 Look out for the Sandstrom Silver Series HDMI cables with their lifetime warranty.